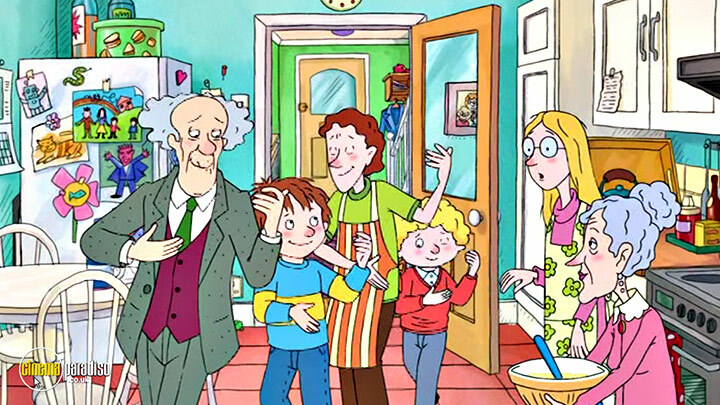 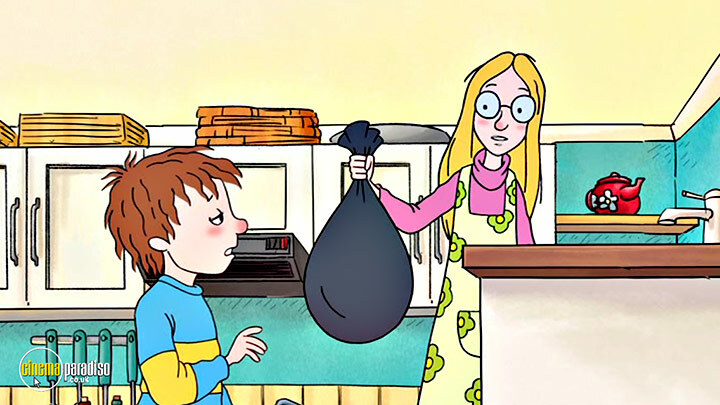 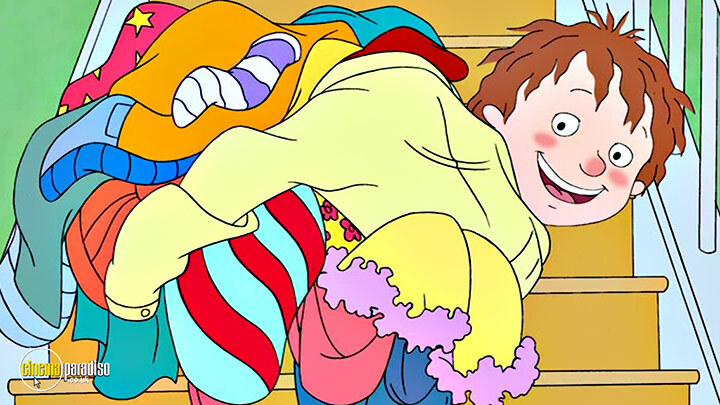 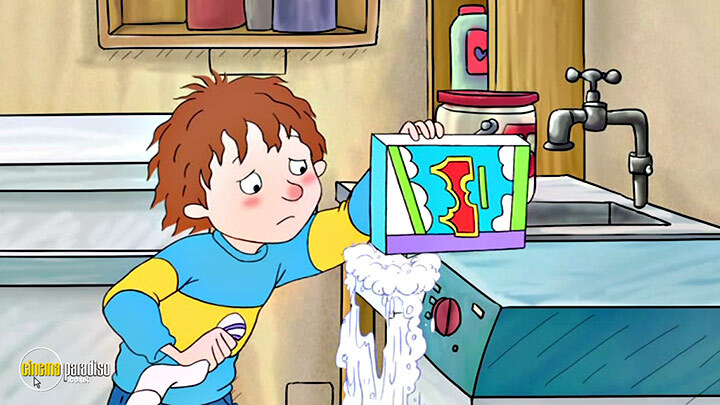 Horrid Henry is up to his usual tricks and more in this utterly horrid-tastic video collection. 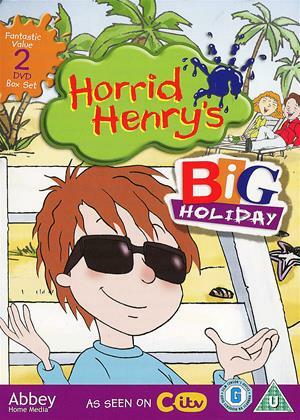 With hours of fun and mischief - this release brings together a selection of episodes that feature all his friends and enemies from the hit TV series. 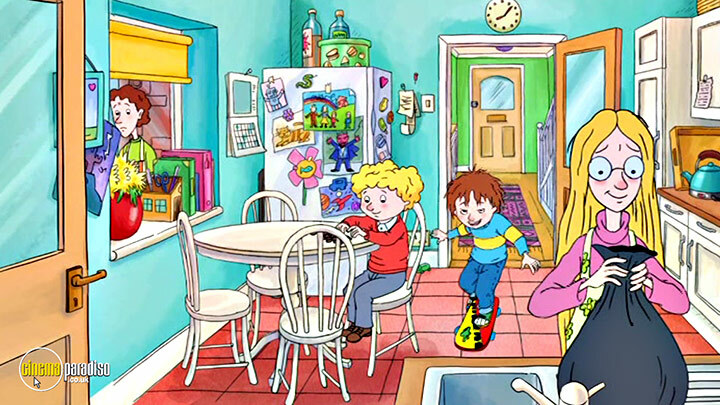 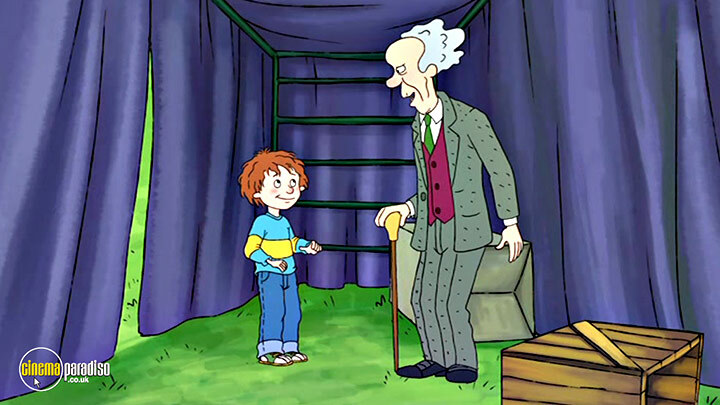 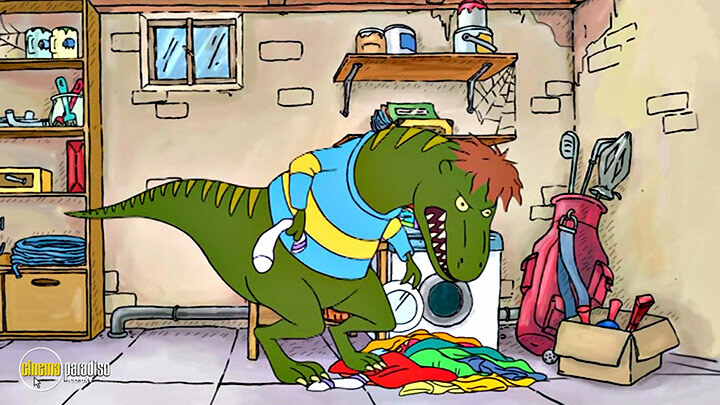 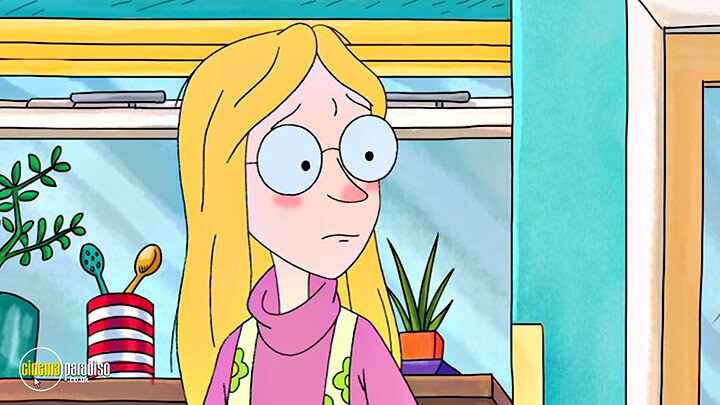 - Horrid Henry Horrid Boy?